They are everywhere in plain clothing or in black suits looking like the Men In black or Agent Smith from the sci fi movies. Their job is to secure an area for the President to engage in his activities safe and sound. They are called the "Secret Service." However, some of them had a secret that wasn't government related. 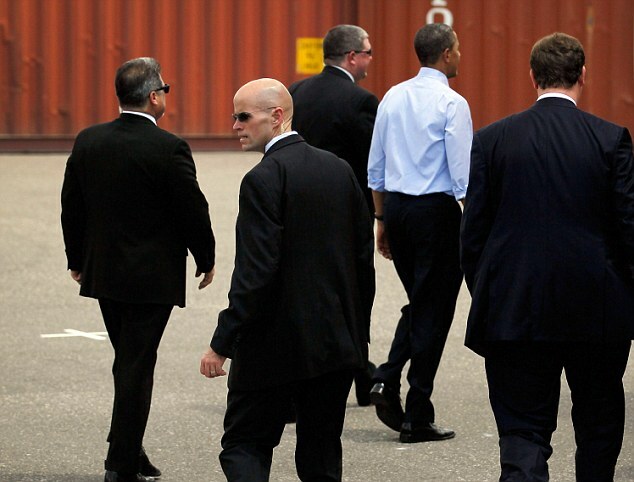 12 Secret Service agents assigned to protect the President of the USA were sent home on misconduct charges. Allegedly, an anonymous tip came in indicating that the agents were having encounters with Colombian prostitutes. This is disgusting. These men not only protect the leader of the free world, but also represent our country. They have to be professional. Those agents accused also put the safety of the POTUS in jeopardy. Prostitutes either by themselves or with the use of alcohol or drugs can attempt to acquire sensitive information from the agents.